and to celebrate Tony Nevin’s life. This year’s annual Martha’s Vineyard Chamber Music Society’s (MVCMS) Thanksgiving Concert has a new date, a new place, and an innovative seating arrangement. But it will offer the same high quality music by top-notch professional musicians that delights Island audiences every season. The rich and varied program of compositions by Glazunov, Mozart, and Brahms will take place on Friday, Nov. 23, a departure from the usual Saturday evening performance. And instead of taking the stage at Edgartown’s Old Whaling Church, the musicians will perform in the familiar up-Island setting of the Chilmark Community Center, the very place where the chamber music program was launched almost exactly 50 years ago. Even the seating plan has a fascinating new look. Musicians will perform on floor level rather than above on the stage. The audience seats will wrap around the players in a semicircular format. The arrangement is believed to allow for better acoustics, and a more informal and intimate experience in the chamber music tradition. The Thanksgiving Concert once again features the Martha’s Vineyard Piano Quartet, a group well loved by local audiences. Scott Woolweaver, viola; cellist Scott Kluksdahl, and Stephanie Chase, violin are the three guest musicians joining with MVCMS pianist and artistic director Delores Stevens. This talented foursome has played in every Thanksgiving weekend concert since combining musical gifts here in 2013 and appeared on the society’s summer festival stages. The performance will be dedicated to the memory of Tony Nevin, a staunch MVCMS supporter, past treasurer, and longtime board member who passed away in September. 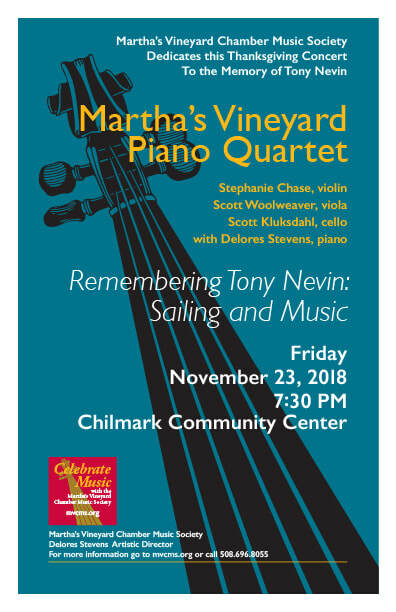 An avid sailor, music lover, and familiar genial presence at MVCMS concerts, Tony was the husband of board president Nora Nevin who has written a moving tribute to her late husband in the concert program. The evening’s opening selection, Alexandre Glazunov’s Elegie, op. 44 featuring Mr. Woolweaver and Ms. Stevens will honor Mr. Nevin. The short Allegretto has been described as “lovely, valedictory, tinged with sadness but not pathos,” a fitting send-off for this good friend of music. All four musicians join together in Mozart’s Piano Quartet, KV 493 in Eb Major, and once again following intermission for the dramatic Piano Quartet, op. 25, in g minor of Johannes Brahms, with its varied musical landscapes. From the Allegro’s haunting theme, an expansive Intermezzo and lyrical Andante lead to the wildly ecstatic “Gypsy Rondo,” an upbeat finish to this holiday celebration. A frequent favorite on the Vineyard concert stage, Scott Woolweaver, viola, was a founding member of the Vaener String Trio, Grand Prize winners at the Joseph Fischoff Chamber Music Competition. He has been a member of the Ives Quartet and the New England Piano Quartette. A champion of new music, he is a member of Alea III, a contemporary ensemble. Mr. Woolweaver has recorded widely and holds numerous teaching posts. Stephanie Chase has been called “one of the violin greats of our era” (Newhouse Newspapers). A top medalist of the prestigious VII International Tchaikovsky Competition in Moscow, Ms. Chase has performed with more than 170 orchestras worldwide and is a recipient of the esteemed Avery Fisher Career Grant. Reviewers have praised her interpretations for “stunning power,” “matchless technique,” elegance and virtuosity. Cellist Scott Kluksdahl debuted with The San Francisco Symphony, holds diplomas from Harvard University and The Julliard School, and has performed throughout the United States, Europe, Israel, and Latin America. He is hailed as a master of the unaccompanied cello repertory spanning four centuries, and has received acclaim for his renditions of the Bach cello suites. 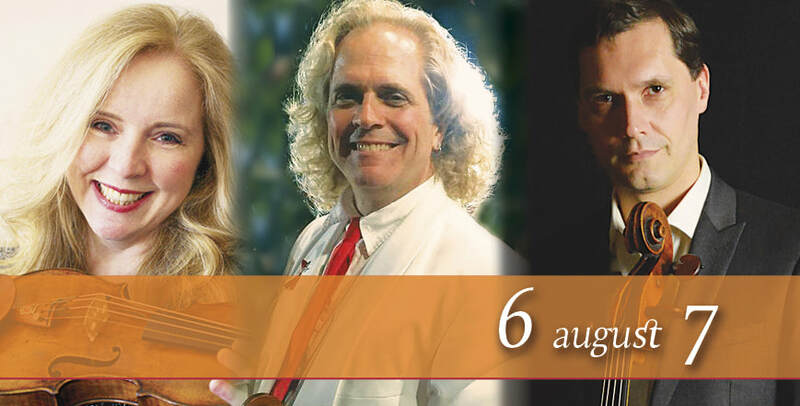 Vineyard audiences have long admired Delores Stevens for her dynamic and sparkling piano performances. A co-founder of the Montagnana Trio that evolved into the MVCMS, Ms. Stevens continues as festival pianist and artistic director. Los Angeles based, she has concertized widely in the U.S. and abroad and recorded extensively. With a dedication to contemporary music and teaching, she is Director of Chamber Music for Young Musicians Foundation (YMF) and Mount St. Mary’s College and is former Head of Piano Studies at CSU–Dominguez Hills. 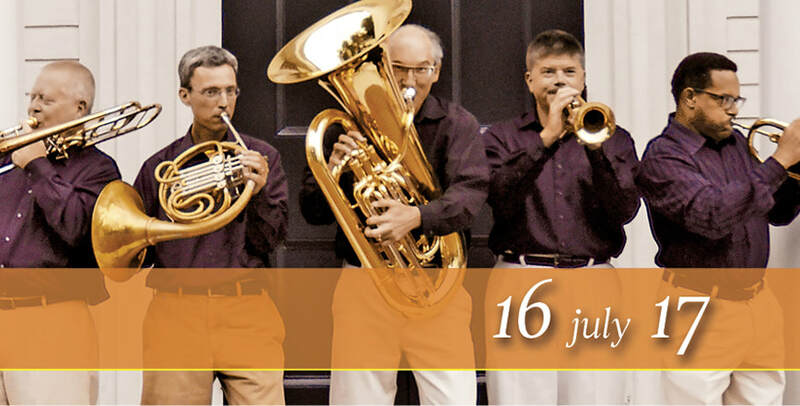 Friday’s is the second MVCMS concert this month played in an intimate chamber-type setting. 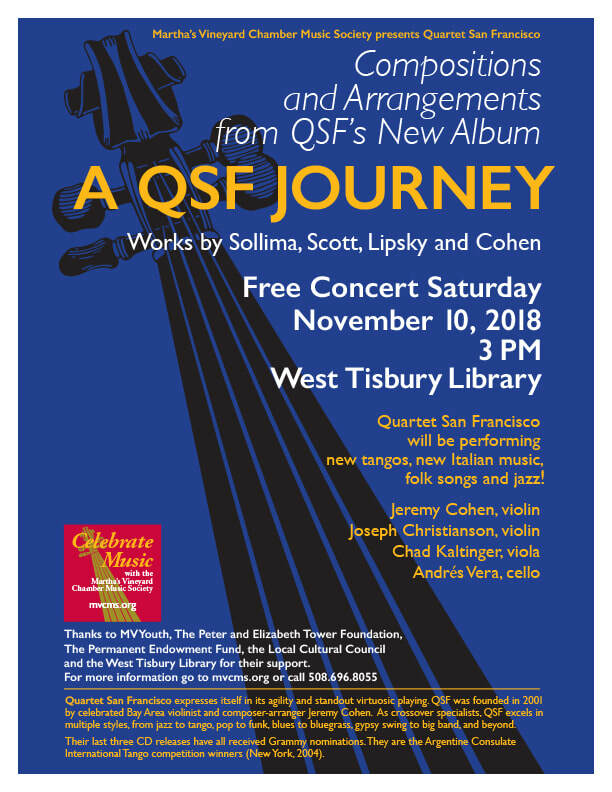 An overflow audience filled the Community Room at the West Tisbury Library on Nov. 11 for a delightful concert by Quartet San Francisco (QSF). The eclectic, high-energy performance culminated a busy week during which the musicians worked with local students through the society’s Artist in Residence (AIR) program. The MVCMS’s stated mission is to enhance the lives of Islanders of all ages by offering beautiful, high-quality chamber music, and provide musical learning opportunities for local school children with instruments and instruction. This month’s two exceptional performances, early holiday gifts for grateful Vineyard music lovers, embody that mission fully. Ms. Stevens added that following the Thanksgiving Concert the entire quartet would travel to Kansas to perform the same program at her alma mater, the University of Kansas, and also at her hometown high school in Kingman, Kansas. in one of the Island's "special chambers". for our annual Thanksgiving Concert. 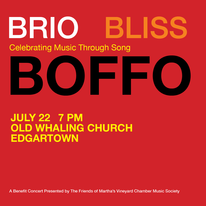 for the Vineyard's public schools in collaboration with the Martha's Vineyard Chamber Music Society. Free Public Library at 3:00 pm. 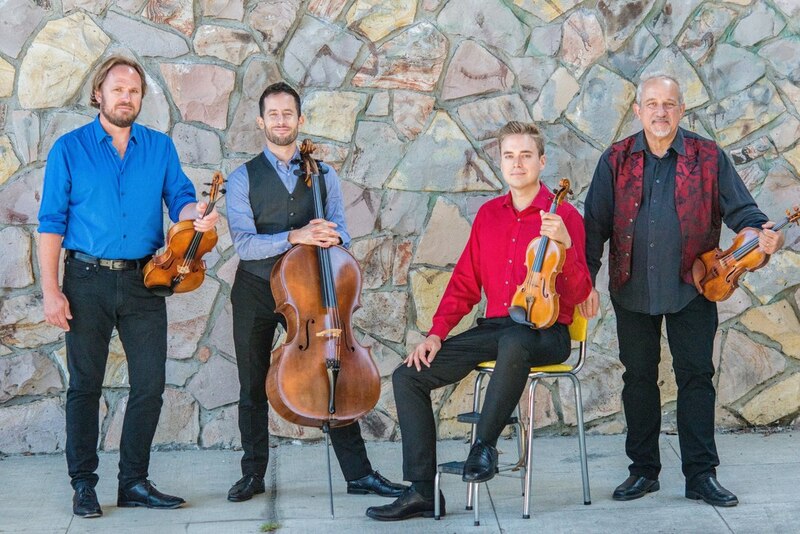 This Artist in Residence program is the fourth collaboration of its kind with members of Quartet San Francisco and it will be the first time the whole quartet will be available to students through the educational program. While on the Vineyard, they will be engaging students through private lessons, sectionals, and school presentations. They will be available to conduct classes for violin, viola, cello and bass students. 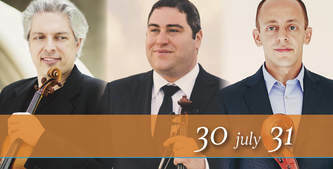 Concluding the Artist in Residence program will be a concert for all ages featuring compositions and arrangements by Giovanni Sollima, Raymond Scott, Helmut Lipsky, and Jeremy Cohen. Grammy nominees for their last three CD releases and Argentine Consulate International Tango competition winners (New York, 2004), Quartet San Francisco expresses itself in its agility and standout virtuosic playing. violist Chad Kaltinger, and cellist Andres Vera. As crossover specialists QSF excels in multiple styles, from jazz to tango, pop to funk, blues to bluegrass, gypsy swing to big band, and beyond. The West Tisbury Free Public Library. La Fille du Regiment (three of whom are Metropolitan Opera Artists) as well as island “wash-a-shores” David Behnke, Molly Conole and Jenny Friedman. All of the musicians are graciously donating their time and talent. This is the first time we have mounted a gala event. Please help to make it a success. We are keeping general admission ticket prices affordable at $25. We want to make the concert accessible to all on the island. Patron support is critical to the evening’s success. $250, $500, $1,000, $2,500 and $5,000. and a gift bag as a token of our thanks. Patrons at the $2,500 level and above will also be invited to attend a dinner following the concert with all of the performers. 100% of proceeds from the eveningwill benefit MVCMS. 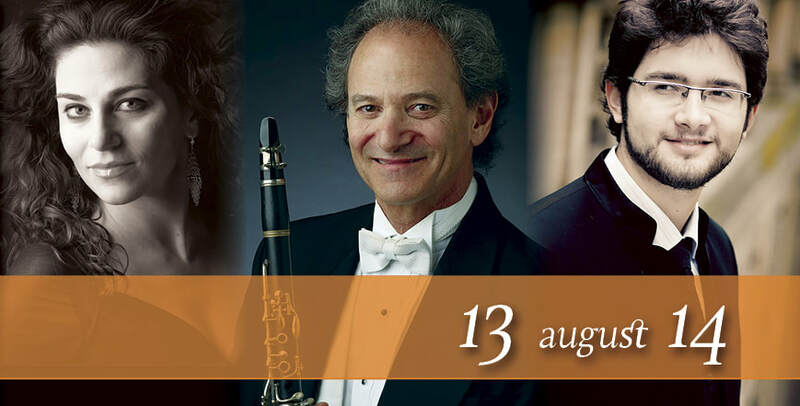 Thank you for purchasing tickets for Martha's Vineyard Chamber Music Society's Concerts. until your total number of purchased tickets have been used. Seating is General Admission. Tickets are transferable. Students are always Free. If for some reason you are unable to attend last minute, please share them with a friend! You will receive an email conformation of your ticket purchase. The email serves as your ticket(s). You may print it or save it on your phone to show at Will Call. Will Call will have a list of ticket purchasers and keep track of your ticket usage throughout the season. and Broadway -- the Boffo. Opera at Featherstone production of La Fille du Regiment (three of whom are Metropolitan Opera Artists) as well as island “wash-a-shores” David Behnke, Molly Conole and Jenny Friedman. 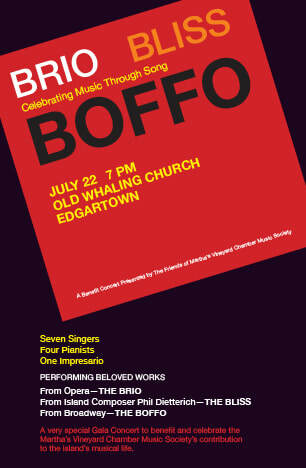 from the evening will benefit the Martha’s Vineyard Chamber Music Society. Patron levels are: $250, $500, $1,000, $2,500 and $5,000. an invitation to a wine reception prior to the concert, and a gift bag as a token of our thanks.